When it comes to deciding interior of your home, you look for something appealing, durable yet affordable. This is where sunmica fits in. You must have heard about sunmica over and over again. However, laminate is also quite popular these days and you may get suggestions to use laminates. 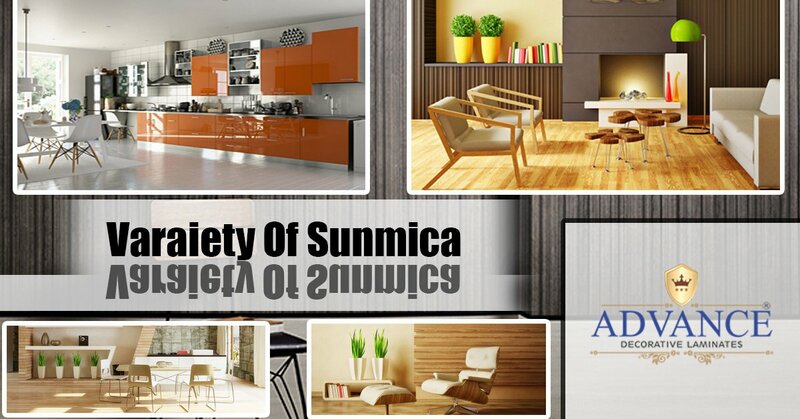 So, is sunmica different from laminate? It’s not. The point is laminates have made a huge impact on the trends of interior designing. From homemakers to architects as well as interior designers, everyone prefers laminates when it comes to improving the aesthetics of home. 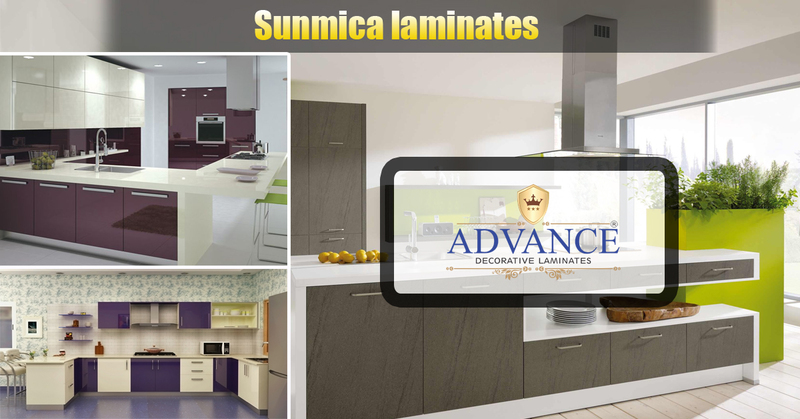 In fact, sunmica laminates are also popular for decorating office spaces. Why Are Laminates So Popular? Decorative laminates: As the name suggests, decorative laminates are available in wide range of decorative options. Vibrant prints and colours make laminates popular among masses. They are versatile in nature and can be applied on furniture, floor wardrobe as well as walls. The added advantage of laminate is that they also protect the surface beneath. Compact Laminates: While other laminates need a base support, compact ones are self-supporting. They do not need to be glued to any surface – whether wood or others. Their preferred use is on the lab tables and also as dividers in public toilets. Industrial laminate: Being fire-retardant and highly resistant to wear and tear, industrial laminates find perfect use at storage, furniture at industries and hospitals. This high-strength laminate is also apt for residential use. 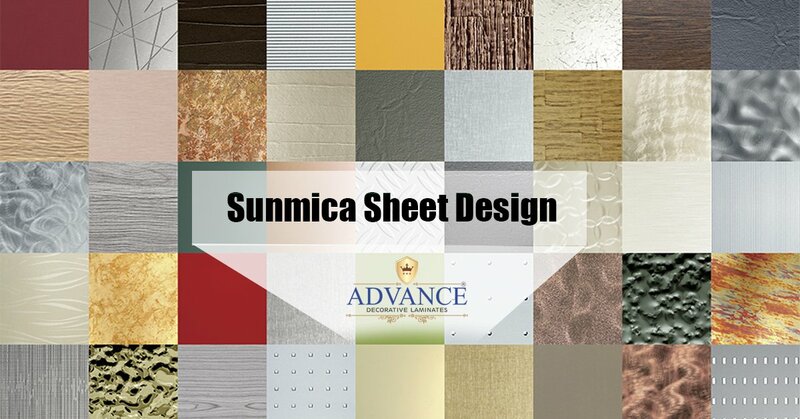 Sunmica sheet design always impresses users. Glossy floral prints are great for kitchen as they are easy to clean while matte ones are for those who don’t like the extra shine. Rich texture (grainy and linear) feels great for a classy interior. They are perfect to be applied on furniture to improve their look and shine. There are laminates in digital prints as well. It can make decorating home quite easy. In fact, it is also possible to get the design customised as per liking. All the options are available in solid colours, bold hues as well as soothing prints. One thing that homeowners happily accepts is the sunmica price. The price range is quite varied. It can range from Rs.150 – 2,000 per square feet. For kitchen use, high-quality laminates may be available at Rs. 600 per square foot. 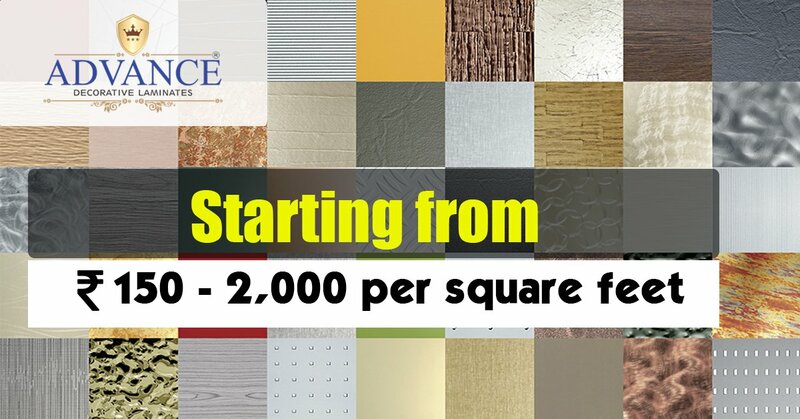 In fact, wholesalers can provide a great deal on laminates. 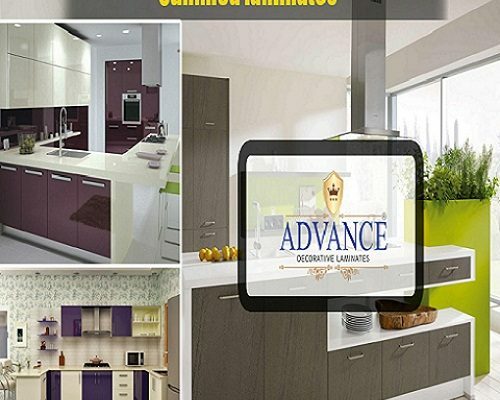 Advance Decorative Laminates offers great laminate designs and colour options based on individual choices. While the range is varied, the prices are quite low to fit any budget requirements.